Cuttlefish are the most incredible looking creatures. The Giant Cuttlefish is generally found hiding in caves and crevices and is generally very curious when approached by divers. 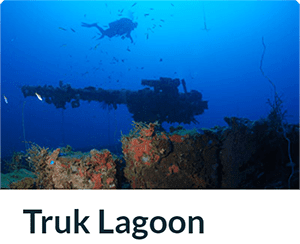 When divers approach they will often come forward to investigate and they appear to like divers objects that have bright fluorescent colours (such as green and pink). Giant Cuttlefish have been seen following divers that wear brightly coloured fins. 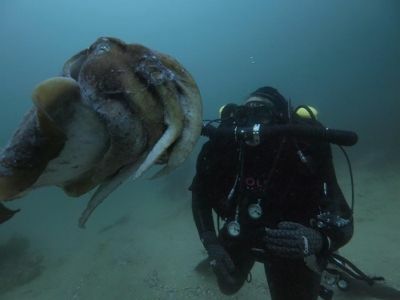 A Cephalopod – “head-and-foot animal” Popular name of any ten-armed cephalopod of the family Sepiidae, particularly the common cuttlefish, Sepia officinalis.Giant Cuttlefish are big. Very big. 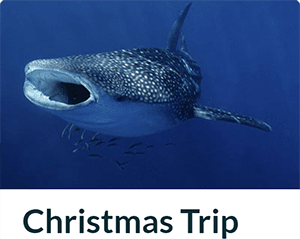 They can grow up to a metre in length and can weigh over 10kg. 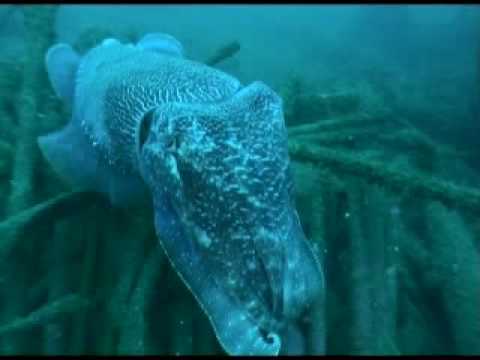 In fact, they are the largest cuttlefish in the world and they're only found in Australia. The Giant Cuttlefish (Sepia apama) is the largest cuttlefish species in the family Sepidae. 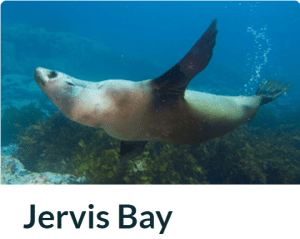 It is found around the southern part of Australia from southern Queensland around the south to Coral Bay in Western Australia, including all of Tasmania. The Giant Cuttlefish is generally found hiding in caves and crevices and is generally very curious when approached by divers. When divers approach they will often come forward to investigate and they appear to like divers objects that have bright fluorescent colours (such as green and pink). Giant Cuttlefish have been seen following divers that wear brightly coloured fins. Cuttlefish are the most incredible looking creatures. A cuttlefish has ten arms (eight shorter and two longer tentacles) and a chalky internal shell. This part is what you often find washed up on the shore (budgie food). One pair of arms is longer than the rest and is used to capture prey. The giant cuttlefish is excellent at changing colours and camouflage. They can often be seen with their body pulsating different colours, especially during mating season. During winter they come together to mate, and after spawning most cuttlefish will die. Cuttlefish bones are often found washed up on beaches indicating that the breeding season is over. The mantle length of the Giant Cuttlefish can reach up to half a metre and the species can grow to a total length of 1 metre.